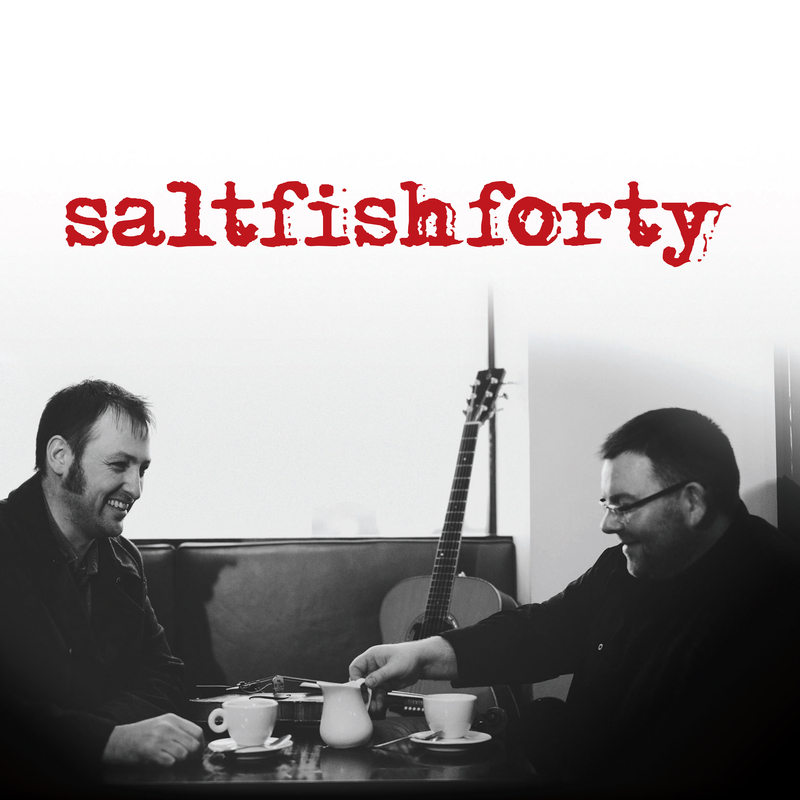 Visit our Facebook page for information on upcoming gigs, and other salty stuff. Sign up to our mailing list using the form below. We’ll keep you up-to-date with upcoming gigs and other salty stuff.